A subordinate of former Lionsgate Entertainment Corp. general counsel Wayne Levin has accused him of sexual harassment and abuse, the Wall Street Journal reported Friday. 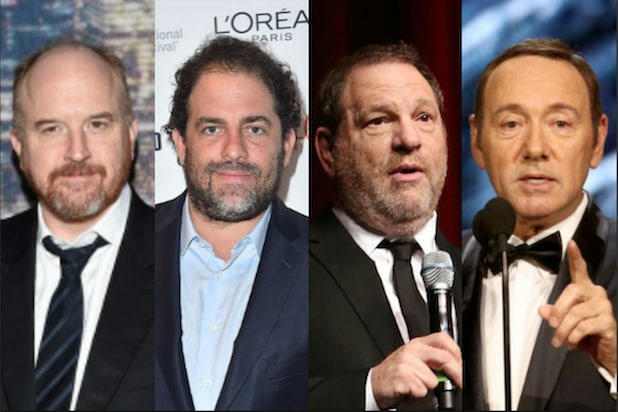 Wendy Jaffe, a former Lionsgate executive vice president of legal affairs, told the Journal that Levin — who abruptly left the company last November — subjected her to a nonconsensual sexual contract. She said she told CEO Jon Feltheimer for the first time in 2016 that Levin had spanked her, groped her and asked her to sit on his lap while negotiating her contract. That conversation with Feltheimer took place after Jaffe had left Lionsgate and was part of the settlement negotiations. Levin disappeared from the corporation in November 2017, and Lionsgate made no announcement, but included a paragraph in regulatory filing that month that said he had resigned for “personal and medical reasons.” His attorney told the Journal that he had been considering resigning before the accusations surfaced after Jaffe left Lionsgate in 2016. “Mr. Levin will not respond in the press to Ms. Jaffe’s allegations,” Levin’s lawyer said in a statement to TheWrap. According to the Journal report, the accusations resulted in negotiations resulting in two settlement agreements and one $2.5 million payment from the company to Jaffe. 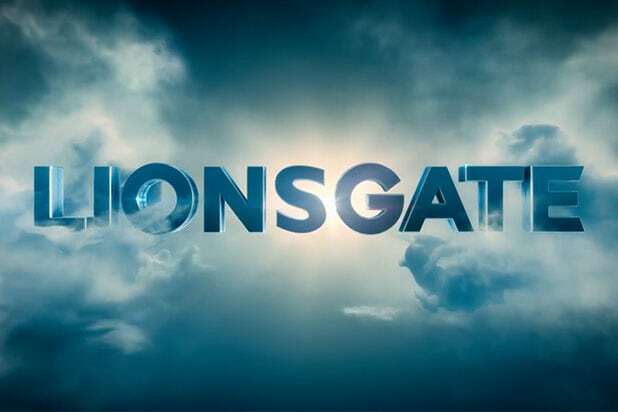 As part of the initial settlement in December 2016, Ms. Jaffe and Lionsgate agreed to keep the circumstances of her departure confidential, the Journal reported. Jaffe met Levin when he was her instructor at Southwestern Law School in Los Angeles. She began working for him after graduation at a company that Lionsgate acquired in 2000.